Consider this scenario: You’ve owned your own floral shop for about three years now. You have a website, an active social media presence on Facebook and Instagram, have run print ads, sponsor various local organizations, and have even donated arrangements. The floral shop has seen moderate success, but you realize there are likely areas for improvement to see more and better business—you’re just not exactly sure which aspects of the biz need adjusting. Sounds like your shop should undergo a brand audit. In the Discovery Phase, we interview the various audiences participating in your business including ownership/management, key team members, clients, and partners to get a baseline assessment of how the brand is perceived. In the Research Phase, we collect and document all of your branding materials, including print/collateral, digital presence (web, email, social, etc. ), environment (signage, client relations, office décor etc. )—everything from your phone greeting to your email signatures. If it's relative to your brand, we want to review it. 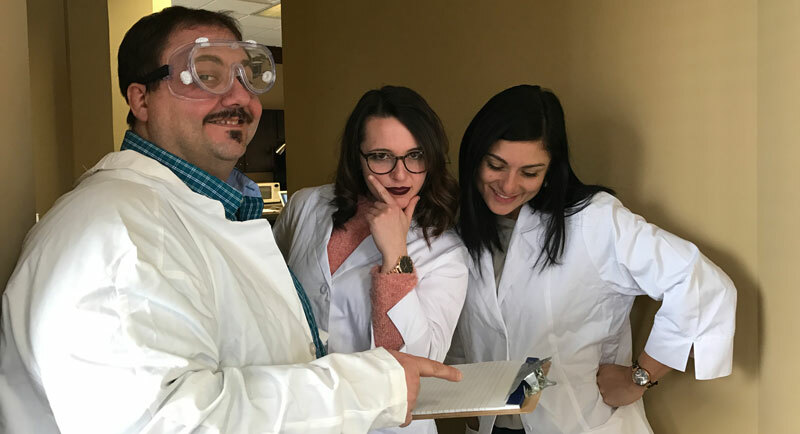 While this happens throughout the process, the Assessment Phase involves Team TIS’s thorough review of all data gathered during the brand audit. Once we review all of the data and assets collected, we “grade” you on different aspects of your brand and provide recommendations on ways in which you can improve. The Compilation Phase is the systematic production of the data and the conclusions drawn from it, including a compilation of all current marketing efforts from the participating business as well as those of similar organizations addressing the same target audience with similar offerings. The Presentation Phase is the actual report containing a general plan and assessment with prioritized recommendations. We present this to you in person and also leave you with a printed report. Whew—I know, that sounds like a lot of information to take in. And it is! But this in-depth info is exactly what you need to get a true, holistic understanding of the state of your brand and your business and what you need to do to make improvements to propel it forward. 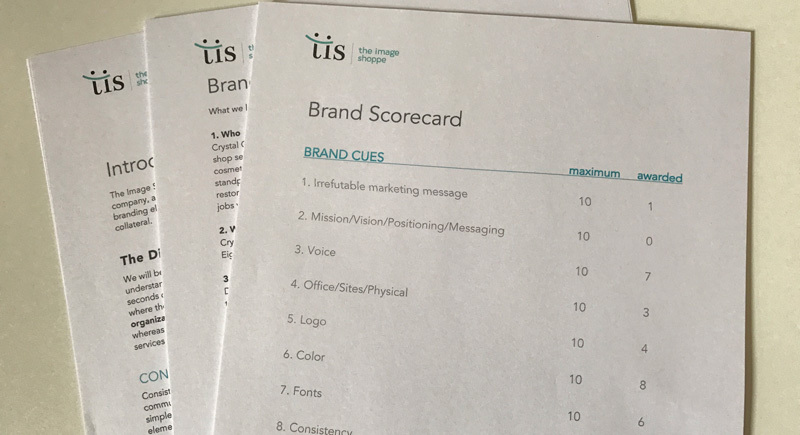 We’ve been conducting brand audits for years here at TIS, and are thrilled to see when our clients implement our recommendations and see success from these changes—like Vine Line Logistics. TIS has become an essential partner in helping us advance—they listened, engaged, and followed through on every project. Simply put, TIS does phenomenal work. Reality Check: How Does Your Brand Hold Up? We could all use a reality check every now and then. Even if you think your brand is completely intact and there’s little-to-no room for improvement, you may want to reconsider. Remember: your brand isn’t how you perceive and interpret your brand, it’s how your audience perceives it. Whether your business is 3 years old or 20, a brand audit could be a great checkpoint. Contact TIS to learn more about the brand audit process and get a consultation.